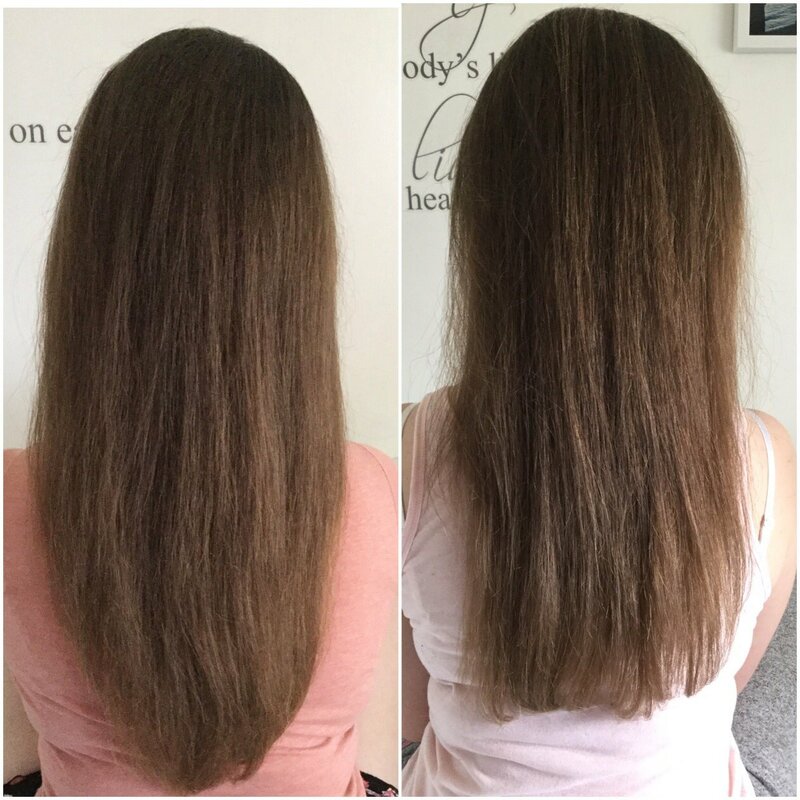 Although within the picture below, I have indeed had my hair cut ever so slightly just to neaten it up a bit and remove some of the split ends I did have, I have to say my hair did look a lot more shinier and more "alive" after using the Restora treatment. Now, what I love about the Restora treatment is how travel friendly the bottle sizes are. They would be absolutely perfect to take away with you so you can treat yourself to the best pamper evening. Don't worry about just applying a face mask, you can go for the whole shebang and provide your hair with some love and care too. The Restora treatment is so easy to use! You simply start off by washing your hair with a shampoo. 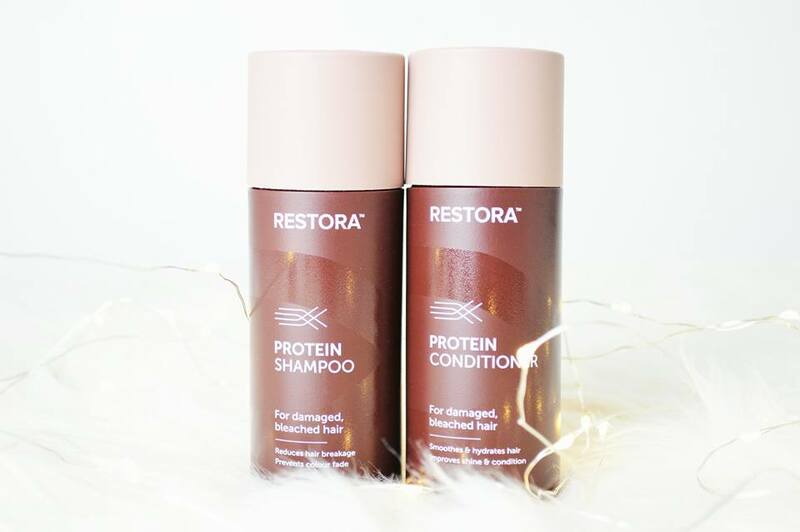 You can either use your favourite shampoo or you can use Restora's shampoo which is provided. Once you have shampooed your hair, rinse this off and instead of using a conditioner, you want to towel dry your hair! Strange, I know. After towel drying your hair, go ahead with applying the treatment on any dry of damaged areas of your hair which desperately need some love. Use the shower cap provided to cover up your hair and spend 15-20 minutes drying using a hair dryer, until almost dried. Once you hair is almost dry, rinse the treatment off and go ahead with your favourite conditioner or the conditioner provided. You can then dry and style your hair as usual! Although it is an extremely long process for just simply washing your hair, I do think it makes a difference in the appearance of your hair. I personally wouldn't say my hair was any softer or easier to style, it just looked very shiny compared to usual; but I'm not complaining about that! The treatment also does not have the most incredibly smell, however it's also not the worst scented treatment I have ever used either. 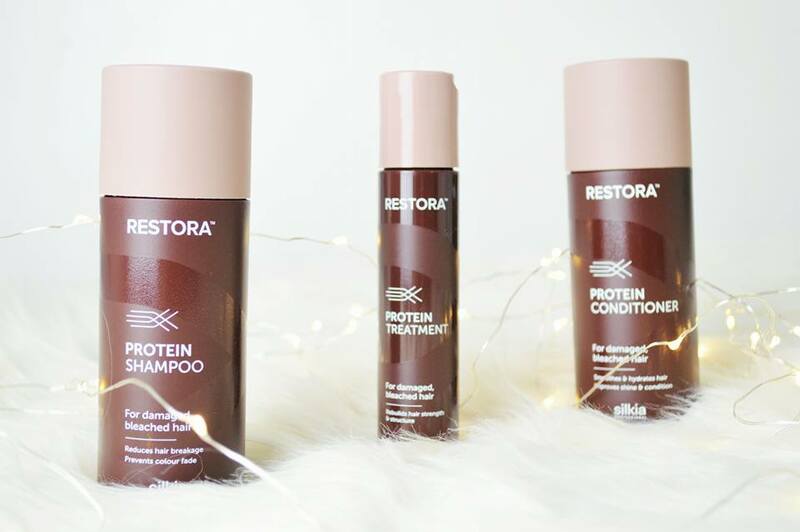 Of course everything has it's pros and cons and not everything works for everyone, but if you're looking to have a pamper evening in with the girls, definitely make the most of it by using a hair treatment to and maybe even give Restora a go! It's worth seeing the difference it makes to your hair. 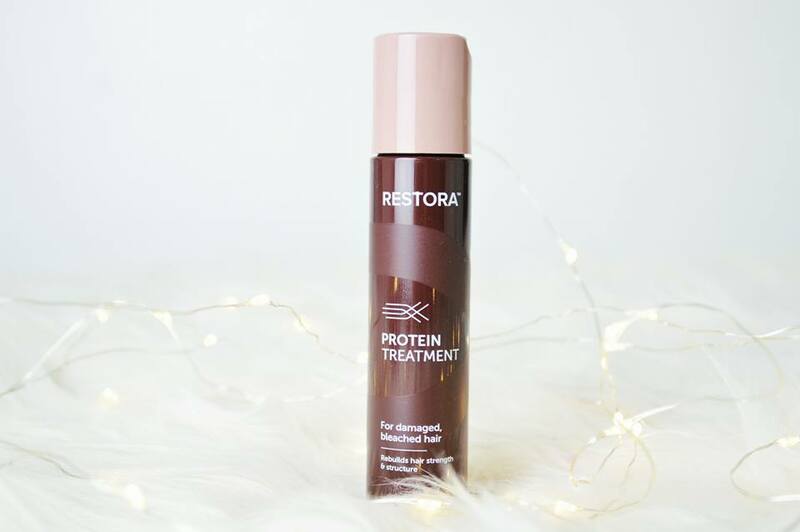 Let me know if you have tried out the Restora treatment and your thoughts on it! This post feature(s) products I was sent for review purposes however all thoughts are my own. 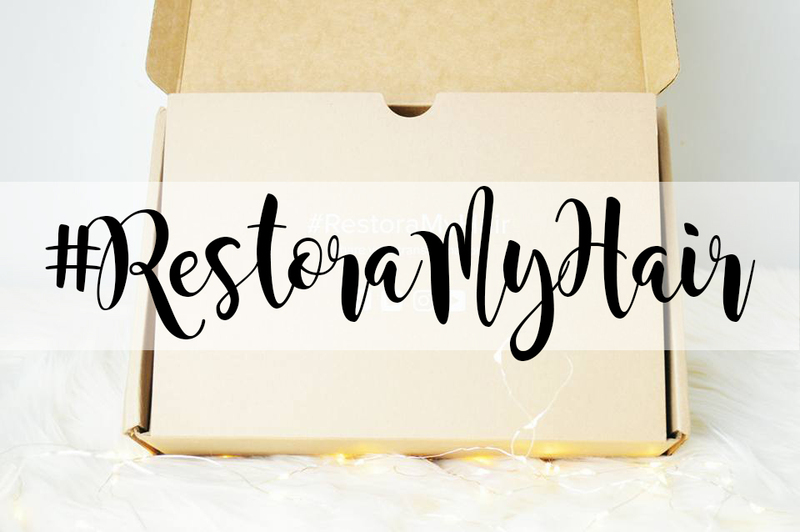 Definitely looking for the Restora next time i go shopping, been trying to find something that will help my hair but will also be friendly hopefully this it.